Solutions to suit all. The flexibility to do more. When choosing an infusion set, lifestyle factors such as age, body type and activity level all have to be considered. The expectations and preferred insertion method of the pump user are also important factors as they can differ greatly from person to person. 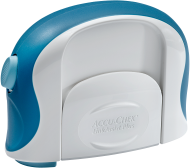 Accu-Chek infusion sets are designed with the pump user's comfort in mind, and come with a range of innovative features. They make choosing the right infusion set an easier task, and provide the safety, flexibility and ease-of-use needed to match individual lifestyles. The perfect companion for an individual connection. Comfortable flexibility that fits your body. The Accu-Chek FlexLink, Accu-Chek FlexLink Plus and Accu-Chek Insight Flex infusion sets are an easy and convenient way for people to connect to their insulin pump — no matter what their age or level of experience. Simple to handle, discreet to wear. 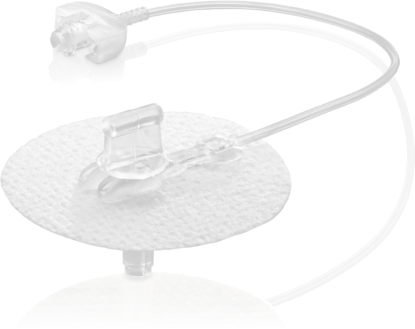 With an extra-fine steel needle that is hardly felt during insertion, the Accu-Chek Rapid-D Link offers the straightforward simplicity that is best suited to new pump users and children. Maximum freedom for an active lifestyle. 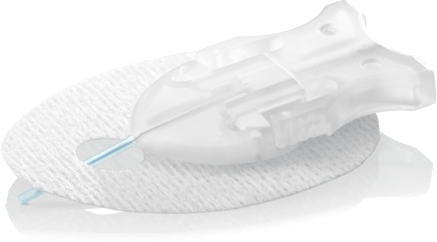 The angled insertion of the Accu-Chek TenderLink gives pump users more control over insertion depth and speed, while the soft cannula provides freedom of movement when on the go. 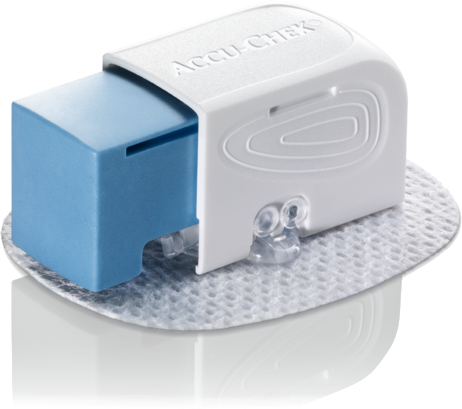 The Accu-Chek LinkAssist and Accu-Chek LinkAssist Plus are specifically designed for use with the Accu-Chek FlexLink, Accu-Chek FlexLink Plus and Accu-Chek Insight Flex infusion sets, and help ensure a more successful insertion. Read how to guides, download user training charts and read FAQs here. Already an Accu-Chek insulin pump owner? Register your insulin pump here.